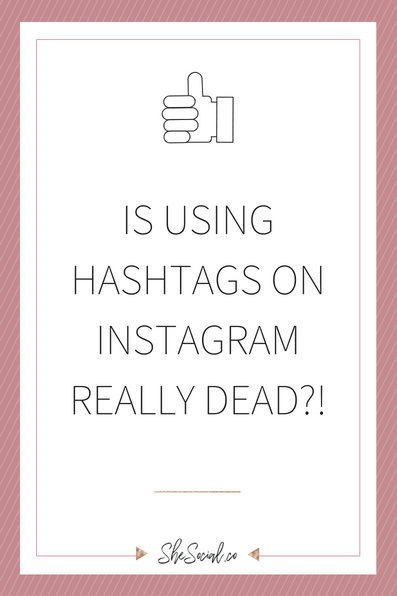 Is Using Hashtags On Instagram Dead?! 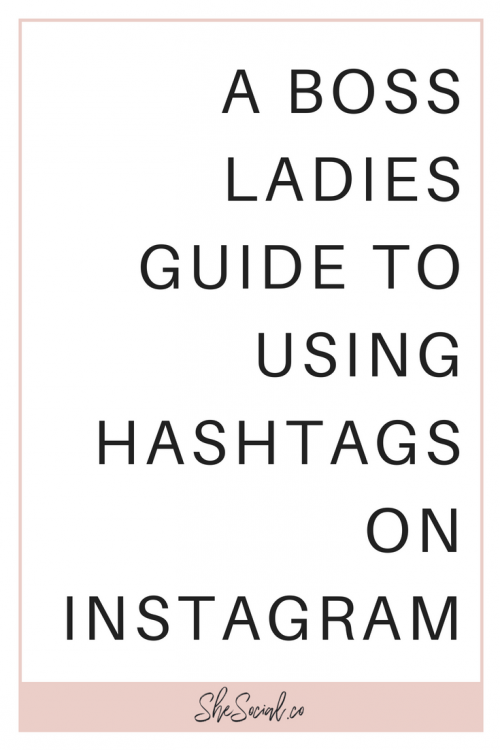 Recently I heard some chatter in the Internet world that using Hashtags is a “dead strategy”. 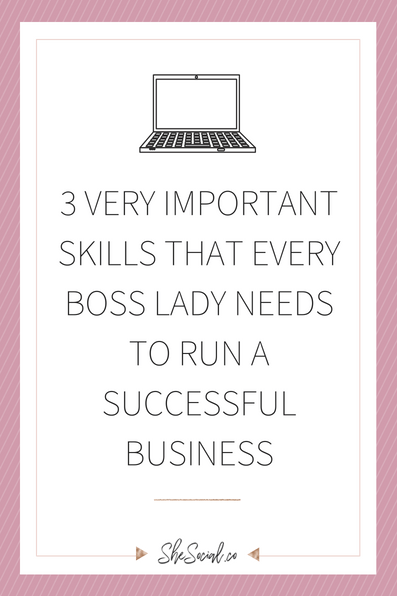 Well since I am the Hashtag Queen, and part of my job is maintaining my hashtag library that is filled with thousands of hashtags to help boss ladies connect with their ideal clients online, I thought I should chat really quick about this rumor! First of all, this is a rumor! Hashtags are still alive and well and still remain a huge part of Organic growth on Instagram. And since they are still alive and well, I thought I’d give you a few tips on how to use them to increase your Instagram reach! By the way, I would love to connect with you on Instagram! Come and say hi!! Use all 30, every single time! As a seasoned Instagrammer, I like to call hashtags the prime real estate of your posts. You are only allowed to use 30 hashtags on each post that you make so you should always use them all. Each hashtag you don’t use is a missed opportunity for a valuable connection and possible sale! It doesn’t matter where you use them! Another BS rumor I recently read was that if you don’t put your 30 precious hashtags in the Instagram caption, they “won’t work”. This is so far from the truth as my clients and me to this day always use the first comment for our hashtags and we still continue to connect with our ideal clients and customers every single day! It is purely preference; you can post them in your caption or your first comment. To increase your story views, use them in your stories regularly!! Instagram stories are my jam! Not only are they fun to make, but they are where I spend the majority of my time on Instagram these days. One really great strategy I use all the time is to use a targeted hashtag on my actual story! Just make sure that you use the hashtag on the story with a hook or the punch line because more than likely only 1 of your 15-second stories will end up on the hashtag story page! Follow Hashtags in your niche that you enjoy and engage with other users! One of Instagram’s latest features gives you the ability to not only follow people but hashtags as well!! 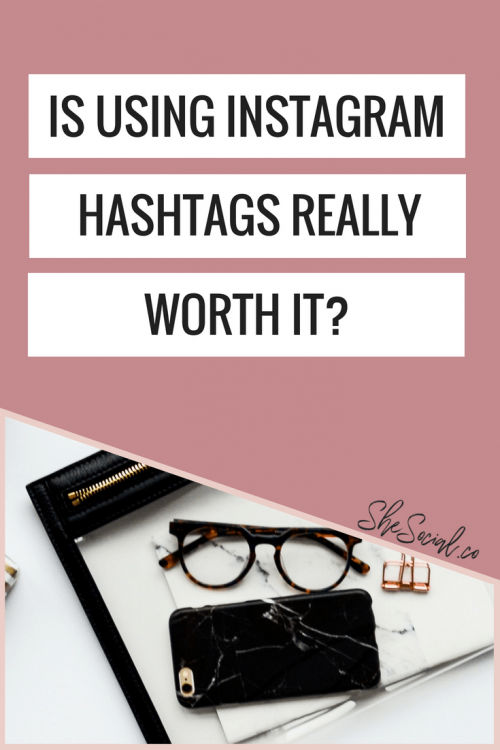 A great way to interact and connect with other people on Instagram without having to search for them is to follow hashtags that are in your niche! Use tip number 5 to find the right hashtags to engage with and follow! This is the biggest mistake I see made on Instagram! When you use hashtags that are so large and in charge, with hundreds of thousands (sometimes millions) of uses – you can find your posts landing in what I like to call the Instagram Black Hole. The best way to get the most from your hashtags is to use targeted hashtags with between 10,000-300,000 uses! You can see these by researching all of the hashtags that you use on a regular basis! Since researching hashtags is time-consuming and hard to keep up on – my team and I have put together an exclusive hashtag library where we do the research for you! It’s called The She Social Society and you can get access to thousands of targeted and researched hashtags for instantly!! Click here for more info! 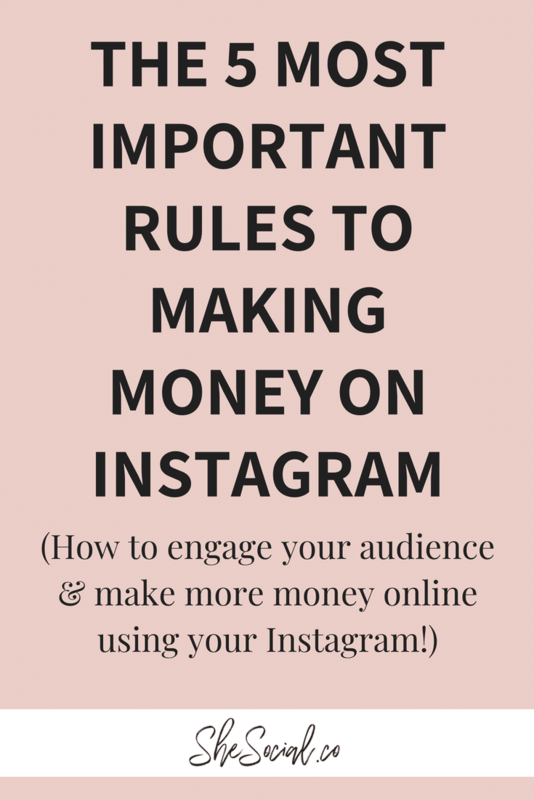 How To Make Money On Instagram – The FIVE Tips You Need To Know To Grow! 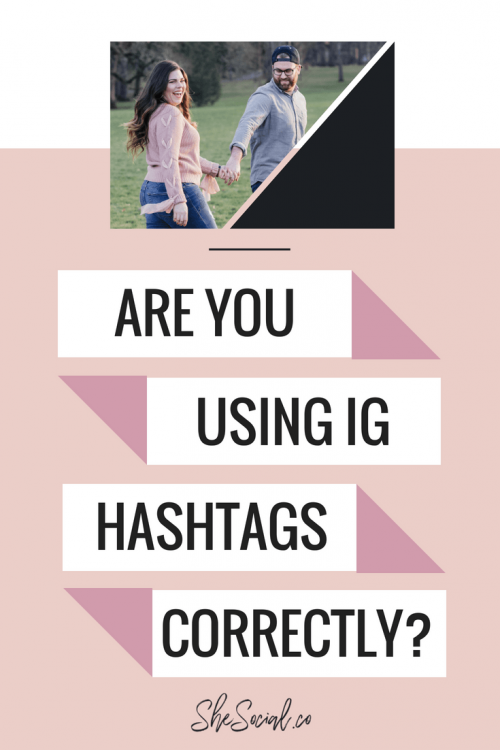 How To Use Instagram Hashtags! 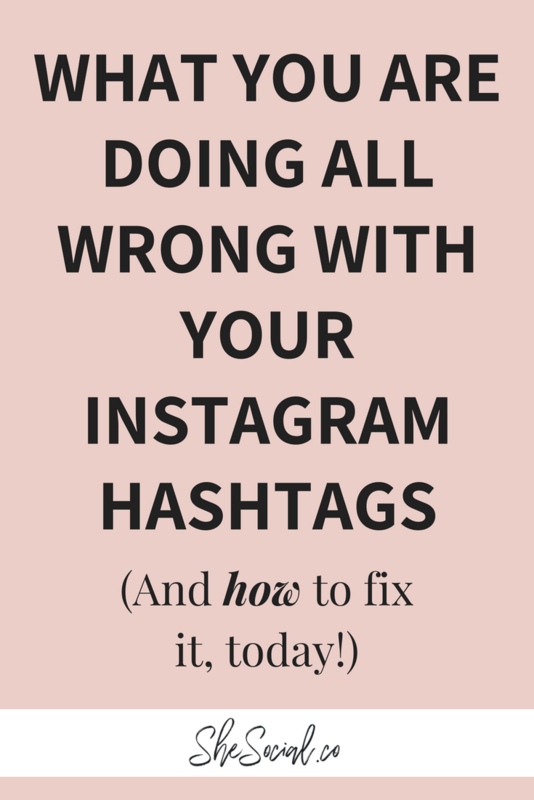 What You Are Doing Wrong With Your Instagram Hashtags – And HOW To Fix It! previous post: Why EVERY Business Owner Should Be Using Pinterest To Grow And Increase Their Sales!